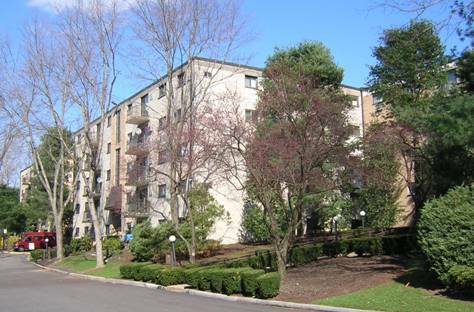 As we begin a new year, the Haverford Hill Condominiums in Havertown PA have continued to be a popular home choice in the area. 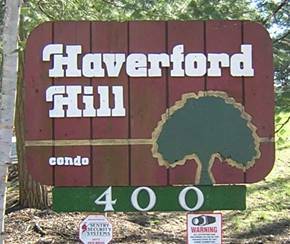 Located just east of the Blue Route/ I-476 and south of West Chester Pike off Glendale Rd, the Haverford Hill condos have always been one of the most popular and convenient complexes in the area. 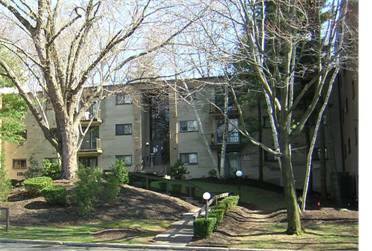 Built in 1967 with over 250 one, two, and three bedroom units, there is a home for almost every situation. This location is ideal for anyone working in Delaware County offering immediate access to the freeway as well as quick access east or west along West Chester Pike. There is also access to the SEPTA bus, trolley, and rail lines heading into Philadelphia. Real estate activity and pricing has remained strong through this year after the slowdown seen throughout the area in late 2008/ early 2009. Today, there are currently 6 two bedroom units available with an average list price of $158,000, 1 three bedroom unit listed for $209,999, and 1 one bedroom unit for $122,500. There are no homes currently under contract. For 2009, there have been 18 completed sales: 1 three bedroom, 7 two bedroom homes, and 10 one bedroom units. This compares to 10 sales in 2008, 26 in 2007, 17 in 2006, and a high again of 26 in 2005. Since 2005 there, has been a bit more variability in type of units sold. From 2006 through 2009, there was 1 three bedroom unit sold each year, between 7 and 13 units per year for the two bedrooms, and between 1 and 12 one bedroom units per year. We have also seen the same variability in pricing. Three bedroom units hit a high of $196,000 in 2007 and drifted down to $179,000 this year. The two bedroom homes hit a peak last year at $162,000 which included several completely redone units, and fell back to $149,000 in 2009. Finally, the one bedroom homes experienced a surge of activity rising from one sale in 2008 for $95,000 to ten sales in 2009 with an average sales price of $108,000. 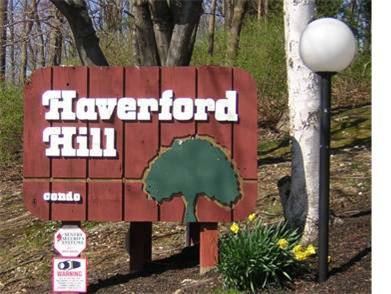 All in all, it has been a solid year for sales and activity in Haverford Hill with overall solid pricing and sales activity. With its wide array of living choices, great location, and reasonable pricing, it should continue to be a popular choice. Find PA real estate agents and Newtown Square real estate on ActiveRain.